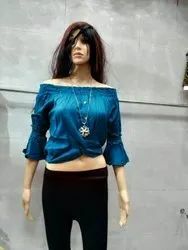 We are leading manufacturer and wholesaler of Our product array consists of Ladies Jeans, Ladies Kurtis, Harem Pants, Ladies Palazzo and much more. The using of the supreme quality raw materials and latest machinery, in accordance with the set industry guidelines helps us standardization in quality and enables the products to deliver with attractive design. 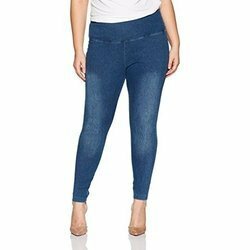 Leading Manufacturer of ladies jeans and ladies designer jeans from Mumbai. 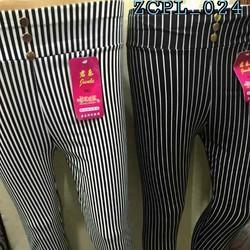 Leading Manufacturer of china leggings, ladies china jeggings, ladies china leggings, ladies legging and ladies leggings from Mumbai. 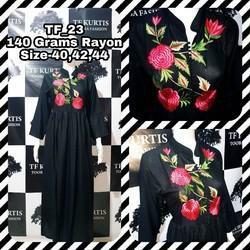 Our range of products include zadine imported top and zadine imported designer top. Our product range includes a wide range of girl tops, girls sports jacket track sando 3pcs, women tops, zadine women top and women top. 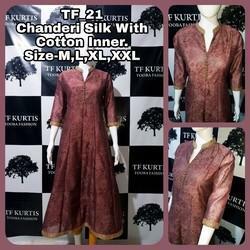 We are a leading Manufacturer of designer kurtis, designer kurta, gown kurti and kurti from Mumbai, India. 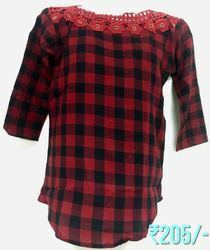 Leading Manufacturer of kids wear top and kids wear top girls top from Mumbai. 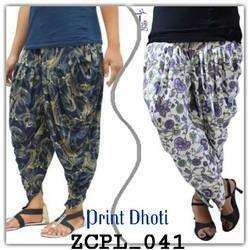 Prominent & Leading Manufacturer from Mumbai, we offer ladies dhoti, zadine sb polo pant with pocket, yellow cotton harem pants, white cotton harem pants and dark blue cotton harem pants. Leading Manufacturer of ladies cotton palazzo, ladies palazzo, light pink rayon palazzo and blue rayon palazzo from Mumbai. 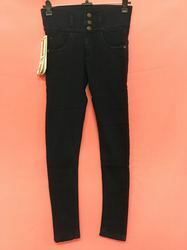 Prominent & Leading Manufacturer from Mumbai, we offer kids wear girls legging, leggings, ladies legging, 4way stretchable leggings and ladies black jeggings. Our product range includes a wide range of ladies legging, ladies legging 4 zip, girls legging, zadine sb rib capri jegging and ladies china leggings. 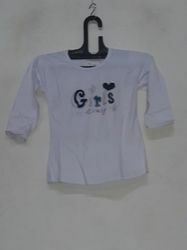 Our product range includes a wide range of kids wear top girls top. 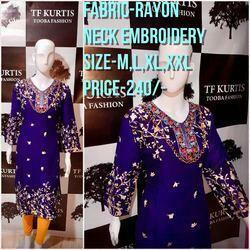 Prominent & Leading Manufacturer from Mumbai, we offer kurti and ladies kurti. Leading Manufacturer of zadine sports 2 pcs set of tops and jeggings from Mumbai. 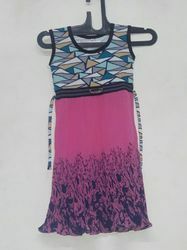 Prominent & Leading Manufacturer from Mumbai, we offer zadine designer 140gms heavy rayon top for women.